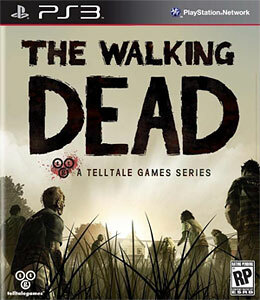 The Walking Dead PS3 Review. 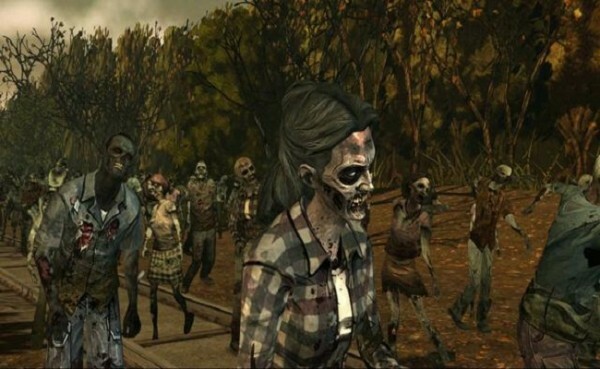 The Walking Dead is a great game, one that truly pushes what can be done with a video game narrative that cannot be done in film or TV. Upon completion of a certain part in Telltale’s The Walking Dead video game, I sat back and wondered whether I had made the right choice given the options available. I justified the actions I took over and over again, but it still didn’t soothe my soul. Later in the day, the weight of the decision making got to me and I blurted out to a friend “I was responsible for someone dying!” Once they got over the initial shock of the statement and I further elaborated that it was a video game that was causing this guilt he shrugged off my confession and we continued our day as normal. But that guilt stuck with me, all the way to the end of the game and some time after. Choice and consequences are a big part of The Walking Dead, and they are also what makes the game so special. At the beginning of the game you are thrust into the role of Lee Everett. Lee is currently on his way to prison, for a crime that is not revealed straight away. Lee never ends up at prison though, the police car driving him crashes and Lee wakes up to find the world overrun by zombies. From here Lee meets a little girl named Clementine and the two of them go on to join a ragtag group of survivors determined to make it through the zombie apocalypse. Over the course of the five episodes, the story remains impeccably well told, with each episode containing a standalone narrative that also advances season long arcs. Relationships between characters are believable, and people such as Carly, Kenny, Ben, and Christa will be people you either grow to love and trust, or people you grow to dislike depending on how you play the game. 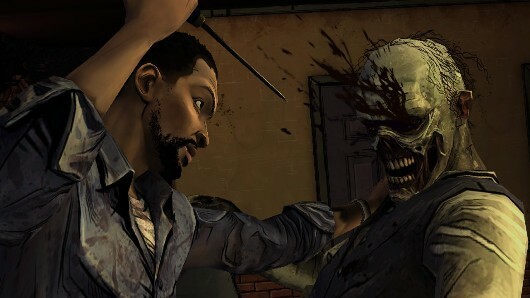 The main narrative thrust however, is Lee’s deepening relationship with Clementine. Telltale must be commended here for doing the seemingly impossible. The sidekick role is usually very troublesome, as they either seem to be hopelessly incompetent or always in need of saving. This goes double for when the sidekick is a child. The Walking Dead eschews that and creates a realistic portrait of a 9 year old girl in Clementine. Clementine is scared, who wouldn’t be? 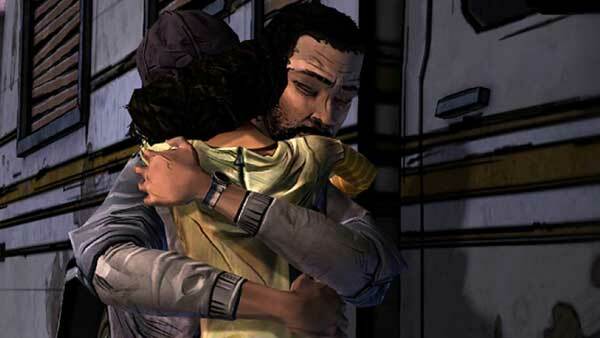 However she is also strong, and as the game progresses caring for Clementine will become as important as Lee’s survival. 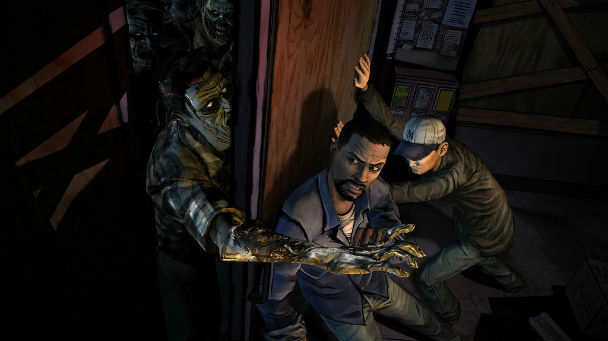 Differently to most Zombie games, The Walking Dead plays as a point and click adventure. There will still be moments where you have to murder zombies in a variety of gruesome ways, but these are mostly beside the point. Puzzles are also sprinkled throughout the game, but none of these are particularly mind bending the way something from Monkey Island or Sam & Max would be. 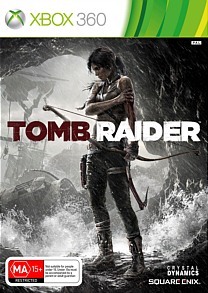 The main focus in the gameplay is that element of choice. Dialogue options are all timed, so you do not get time to think of the best response in the situation. In addition, there is no clear marker that one choice is inherently good, and the other inherently evil. Choosing dialogue mostly involves going with your gut, and these choices will change the way other characters see you and their trust for you. For example, revealing Lee’s past as a criminal may be the honest thing to do, but it may also make people think twice about trusting you. Not telling them however, runs the risk of someone finding out themselves and the feeling of betrayal that comes with it. Some choices may be small and effect nothing, whereas some choices may have effects that reverberate throughout the entire season. Lives are left in your hands, and the consequences of your actions are always felt. On the slightly negative side, there are bugs in the game. 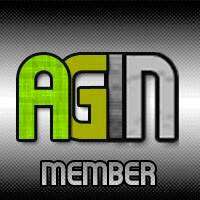 Glitches will randomly show up. In one playthrough I could not progress without restarting the game due to the entire game world flipping upside down. There have been reports of other game ending bugs, nastier ones, but do not let that put you off. The game autosaves at ever opportunity so no more that 10-15 minutes will ever be lost. With each episode only taking about 2-3 hours to play through they are the perfect length to spend an afternoon on before moving to the next one. With all five episodes being available immediately Australia, we do not have to subject ourselves to the torturous wait between episodes, so the game basically begs for a season long binge. It deserves it as well, because The Walking Dead is a great game, one that truly pushes what can be done with a video game narrative that cannot be done in film or TV. Just try not to feel too bad about the choices you end up making during the game, it’s tough being the leader in a post apocalyptic wasteland.